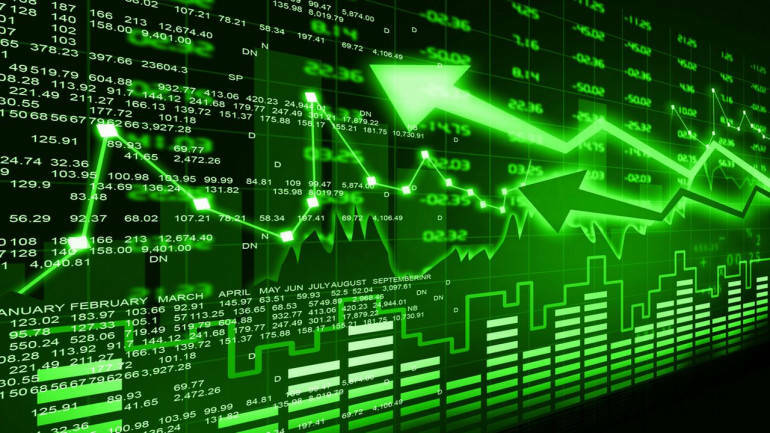 NEW DELHI: Benchmark equity indices Nifty and Sensex surged over 0.50 per cent in Tuesday’s sessions amid brisk buying on frontline bluechip counters on firm global cues. 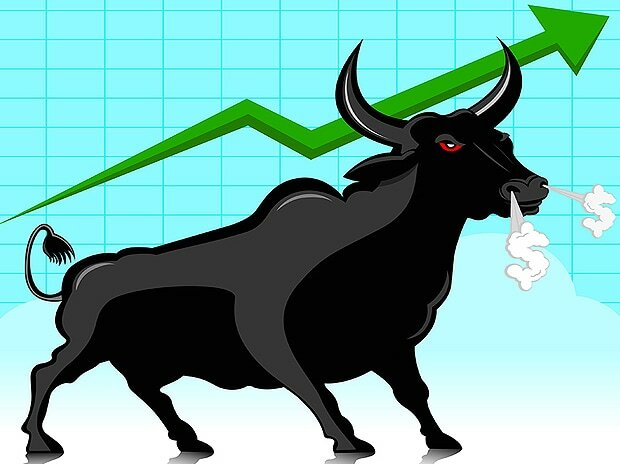 The 50-share Nifty index closed 52.55 points higher at 8,288, while the 30-share Sensex settled 173 points up at 26,899. In the Nifty500 index, 313 stocks closed in the green, while 180 settled below the neutral line. IndusInd BankBSE 0.19 % on Tuesday reported better-than-expected 29 per cent rise in net profit at Rs 750.64 crore for the quarter ended December 31, 2016, against Rs 581.02 crore in the corresponding quarter last year. “Markets settled with decent gains today, mainly supported by buying interest in select index majors. After gap up start, it hovered in a narrow range and managed to close around the day’s high. In absence of any major trigger, participants continued with stock specific trading approach wherein counters from banking, auto, metal and FMCG remained on the traders’ radar,” said Mr. Jayant Manglik, President, Retail Distribution, Religare Securities Ltd.
ETNow Poll earlier predicted a net profit of Rs 720 crore from the private sector in Q3FY17. 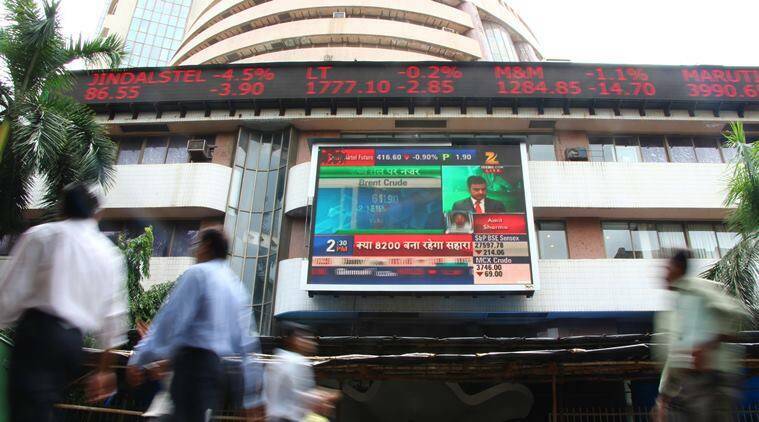 The S&P BSE midcap index ended 0.98 per cent up, while the S&P small index ended 0.7 per cent higher.